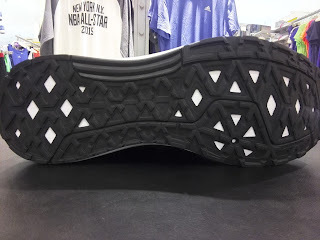 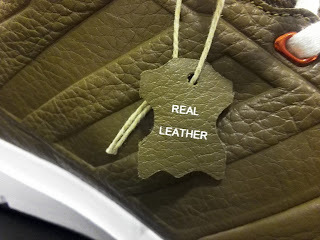 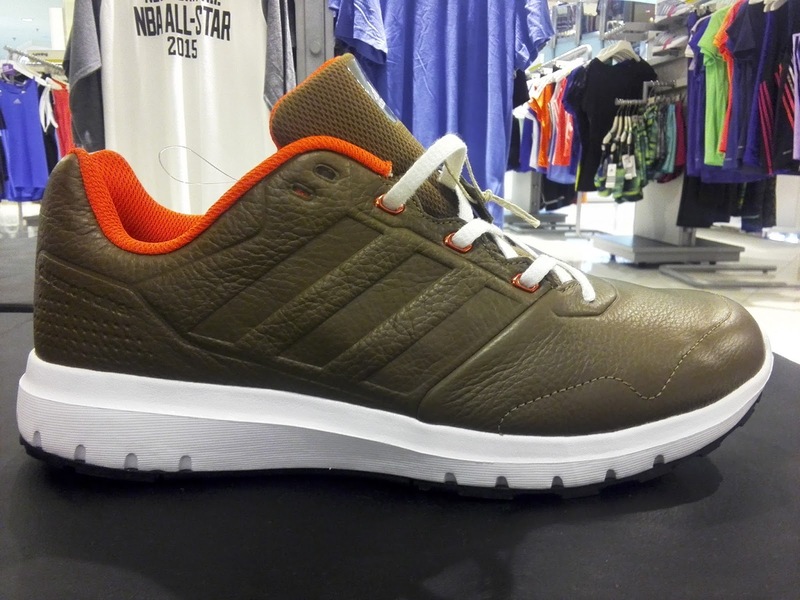 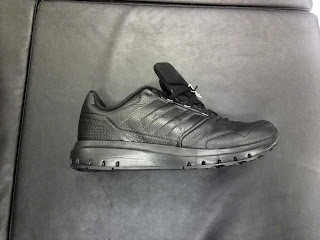 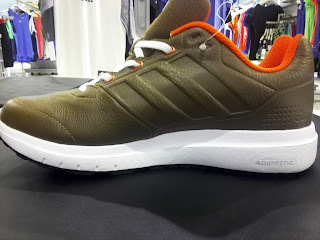 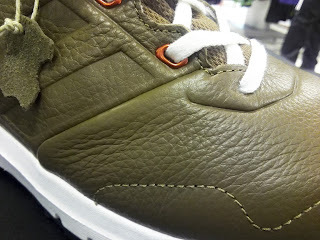 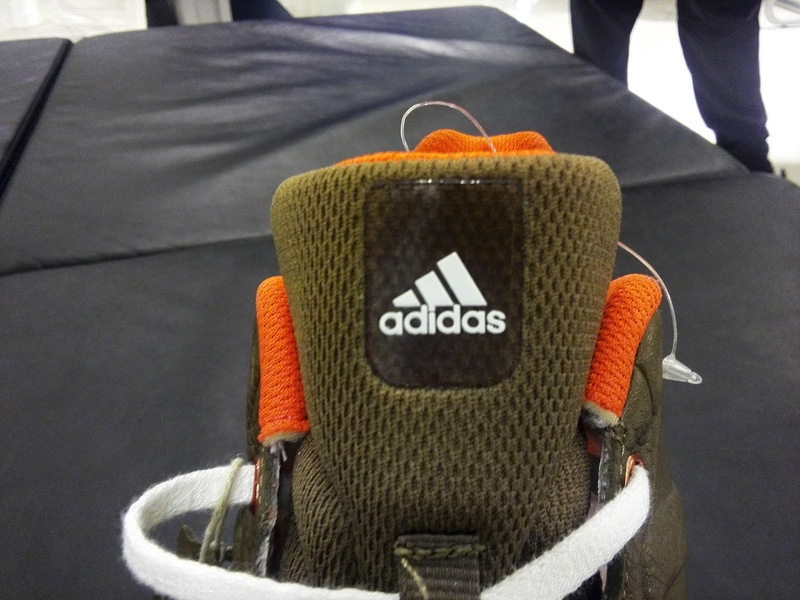 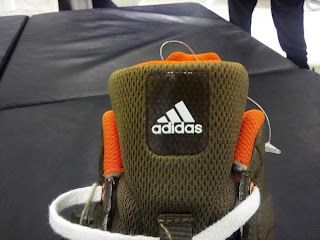 Here is a trainer from Adidas which is an entry-level shoe but you wouldn't feel like being butchered with the price. 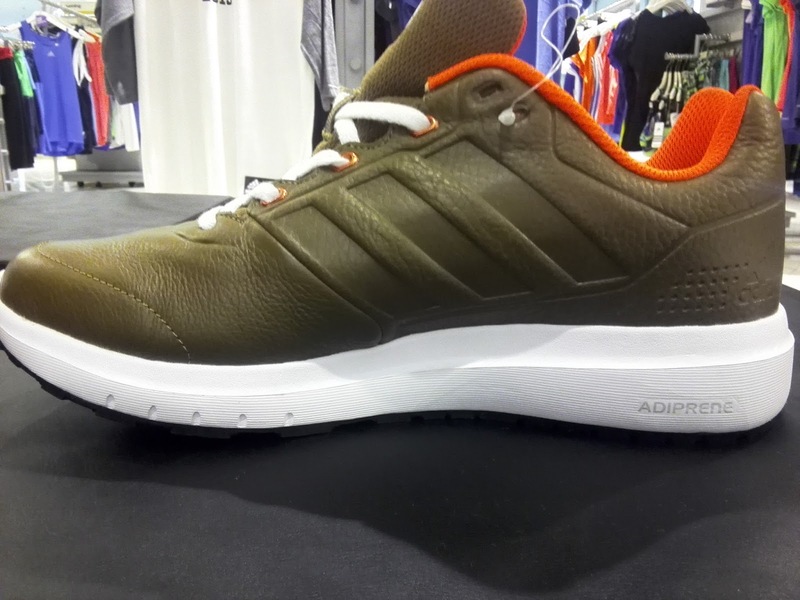 The Adidas Duramo Trainer Leather features a real leather upper, which you don't typically see nowadays where shoes are made of synthetic materials or being transitioned into fabric materials such as knit and woven uppers. Two colorways are available at Adidas section in Landmark Trinoma Mall. The black colorway is a no-brainer if you are into basic training while the olive colorway could easily pass for a lifestyle kicks as well. 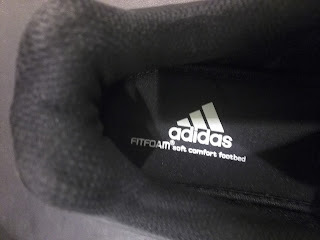 The shoe has a FitFoam insole or sockliner to give you step-in comfort and the midsole is made up of adiprene which aid in shock absorption so you can be sure that this could be a comfortable shoe. 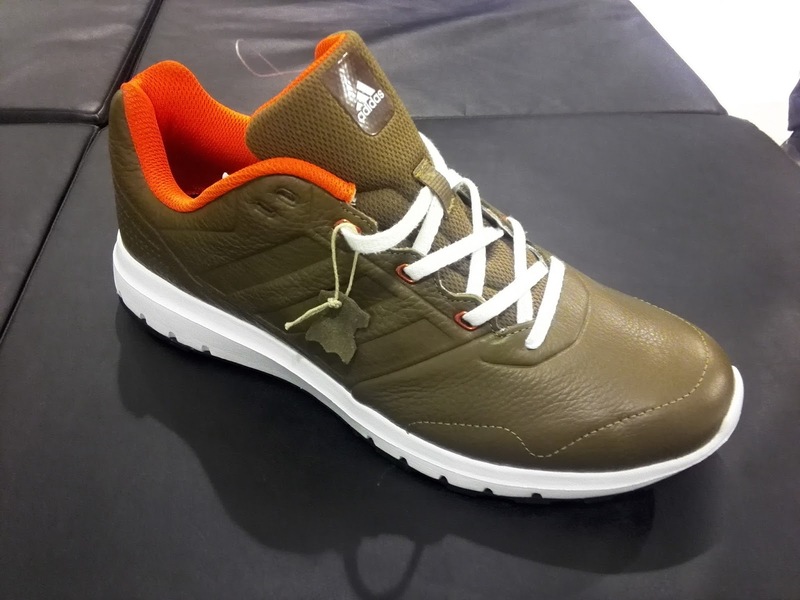 The good thing here is that it retails for Php 3,795 and with a leather upper and materials that were meant for comfort, this could be an easy cop if people would just broaden their choice.